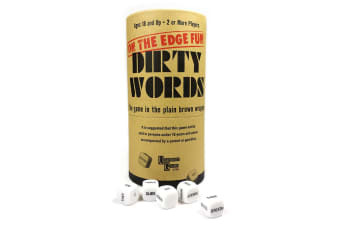 The Dirty Words Game is the perfect game to bust out for parties and other social gatherings! This scandalous ’70s game returns for today’s raunchy consumers. There’s nothing explicitly inappropriate in the words – the dirt comes from what the players bring to the game. 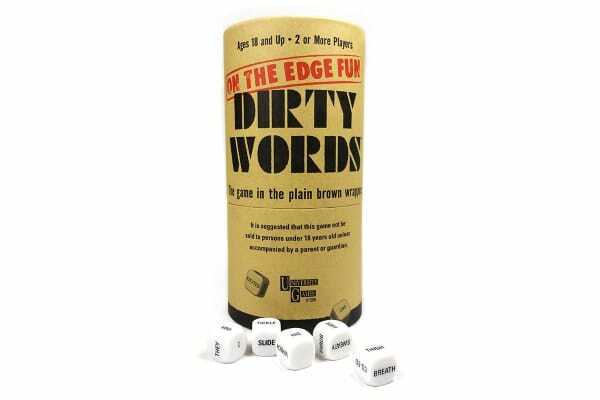 In this game, players roll the dice and have two minutes to create sentences based on the words showing. The dirtier the better in this game.